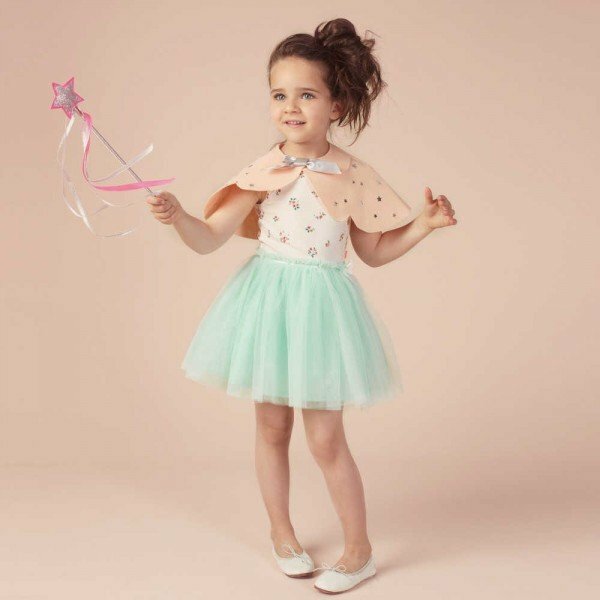 How adorable is this little ballet dress with a floral top and fresh green tulle skirt by Billieblush. Super stylish and affordable too! Now on sale. 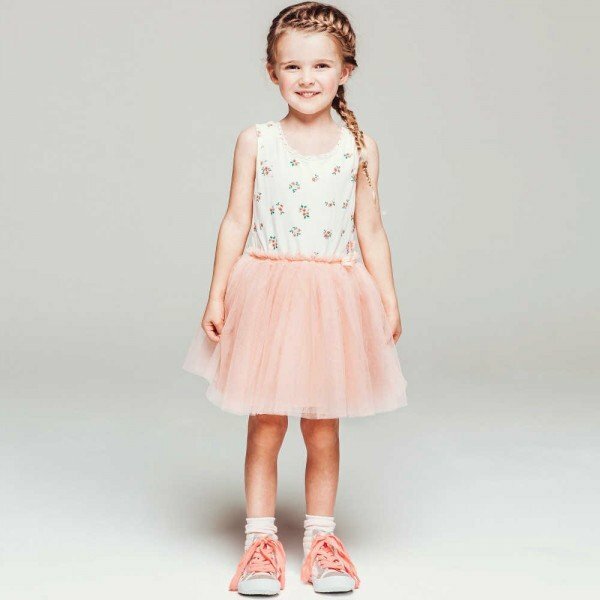 Enjoy this adorable look for girls, perfect for any special occasion, designed in France.